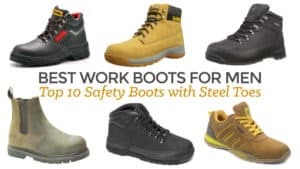 Whether you are working in the yard or attending a gathering that calls for a pair of good looking boots, these have you covered. 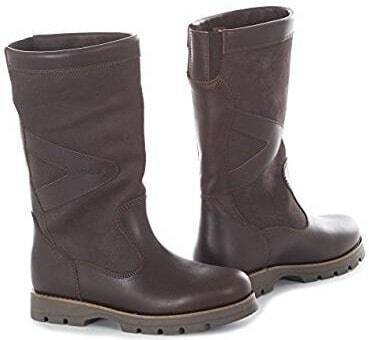 With a classic design and a soft leather build, these boots not only look amazing, but they feel it too. 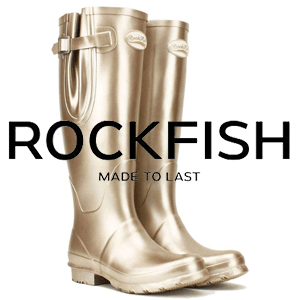 Breathable and waterproof, you’ll go on for hours and forget you’re even wearing them. 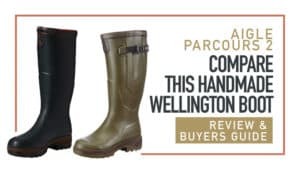 The perfect stylish addition to any country wardrobe. 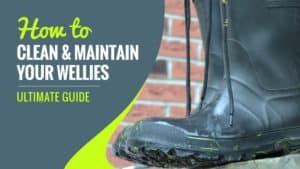 Even when you are working, you deserve to look good. 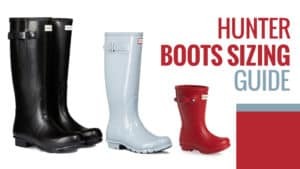 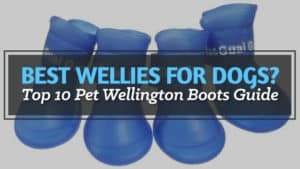 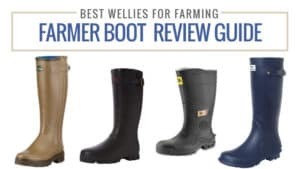 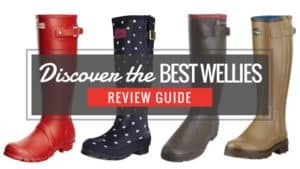 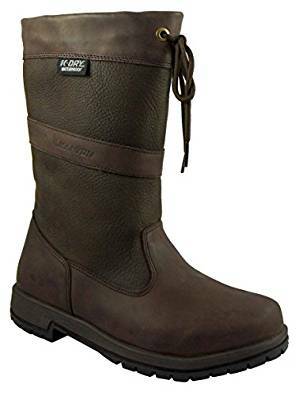 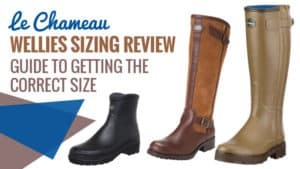 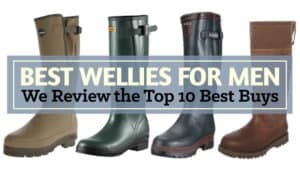 Regardless of whether you are working the farm, the yard, or walking the dog, these boots will give you both a sense of style and comfort wherever you go. 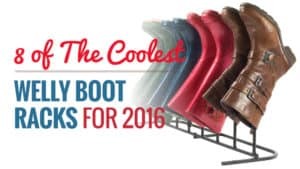 Designed to be comfortable, even a solid day on your feet isn’t enough for these to leave your feet sore. 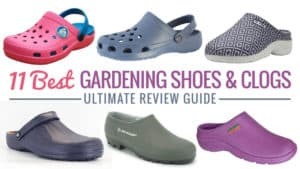 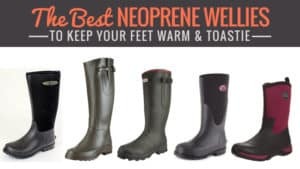 Not to mention the fact that they are completely breathable to prevent your feet from sweating. 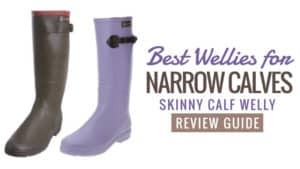 Sometimes short boots are the ideal option, especially if you have wider calves that you struggle to fit into classically narrow boots. 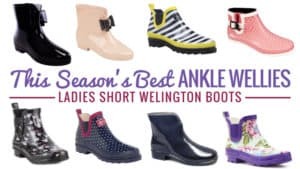 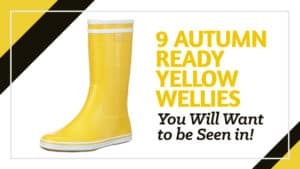 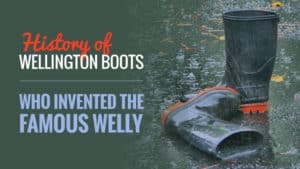 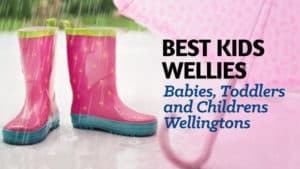 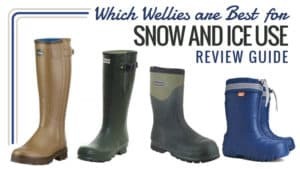 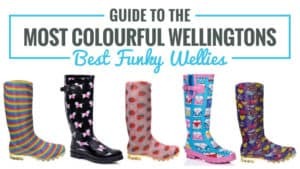 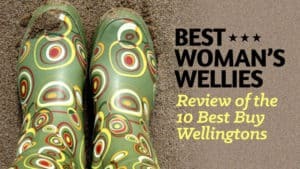 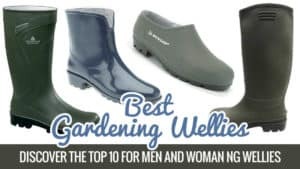 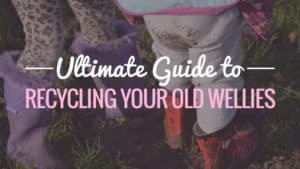 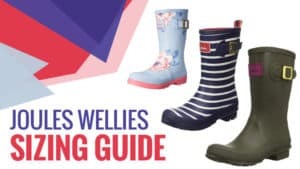 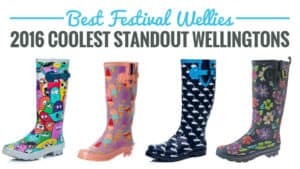 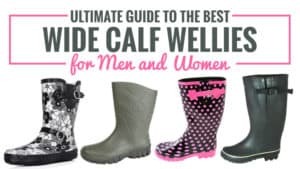 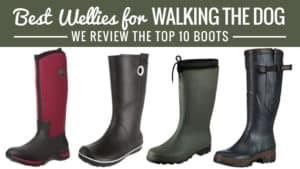 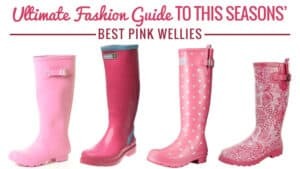 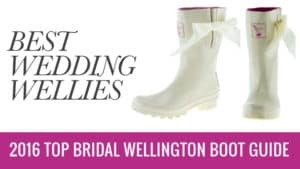 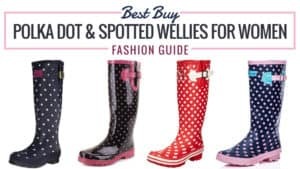 Well, these wellies will not only leave you comfortable but also looking good – so you can strut your stuff while walking or socialising without feeling the pain later on. 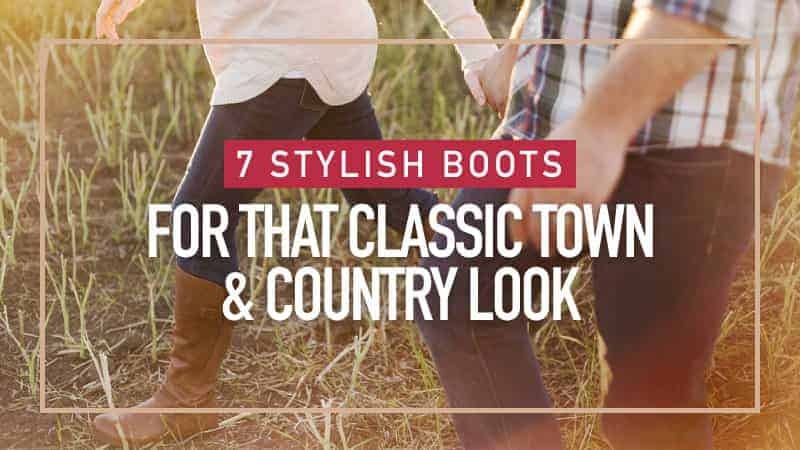 With a classic country design in leather, these boots put the smart in smart casual. 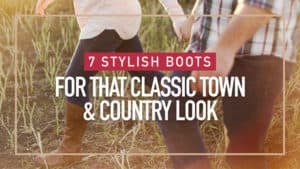 These boots really are the definition of style and sophistication. 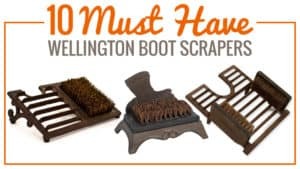 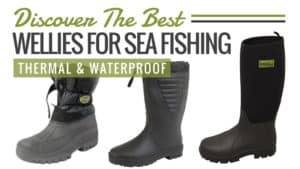 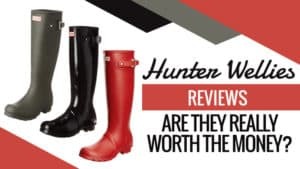 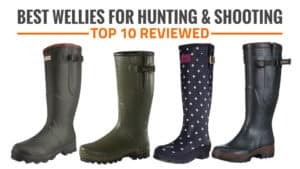 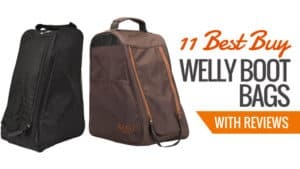 If you are searching for something that not only has a classy look, but is also really durable when you are out working, then these might just be a dream come true. 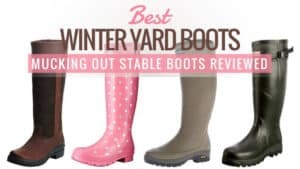 They were made not only to endure the weather, but also to slide comfortably into the stirrup, so you can go from mucking out to riding in no time at all. 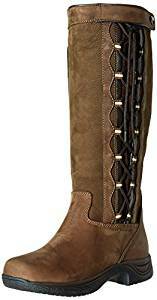 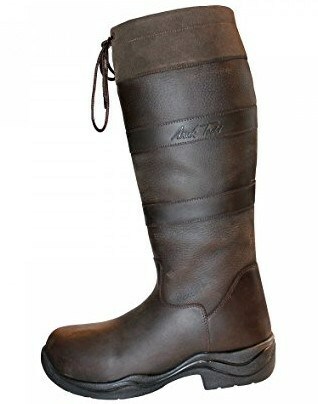 The perfect equestrian boots. 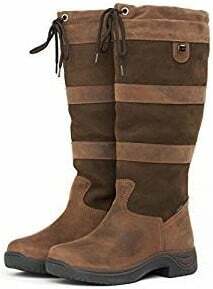 These boots offer something a little different, and you might just find yourself falling in love with the lace-up design on the inside facing side of each boot. 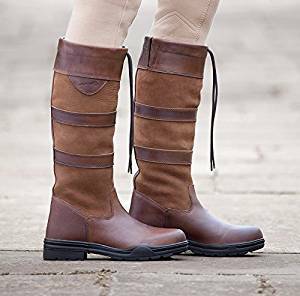 It features the Dublin rider comfort system for those who want to prevent foot and calf pain while they are out hacking, as well as being durable in all weather conditions. 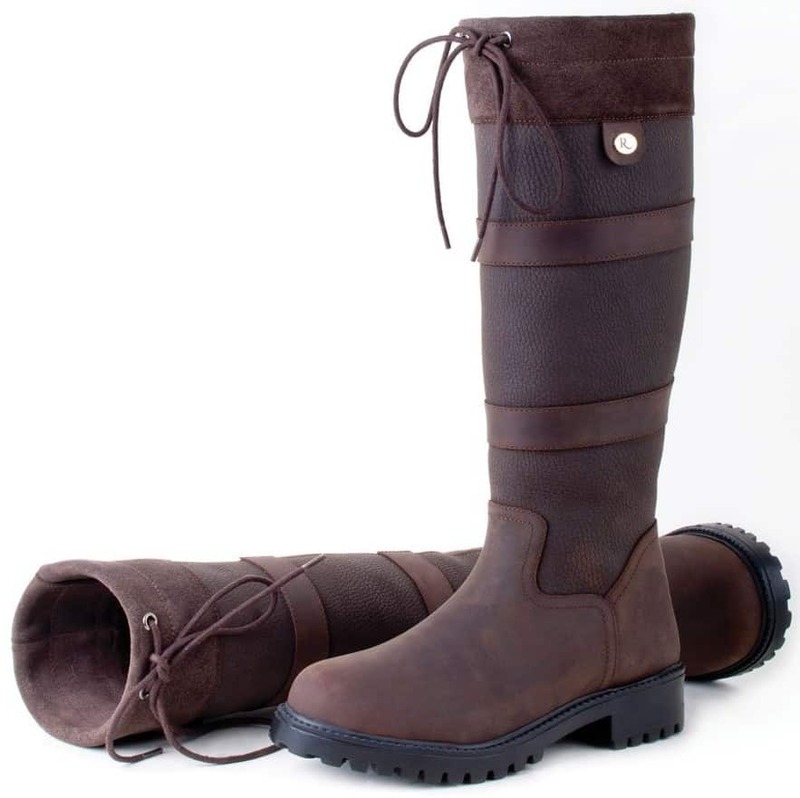 Made from leather, they give a smart look while also ensuring that you remain as comfortable as possible. 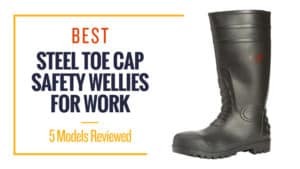 These waxy leather boots come in a darker colour than most, which is great for masking dirt from the working day when attending a gathering immediately after. 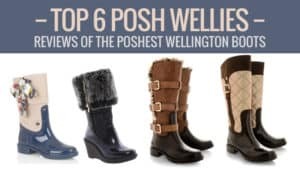 They are perfect for smart casual occasions, and really add a little something to your overall appearance. 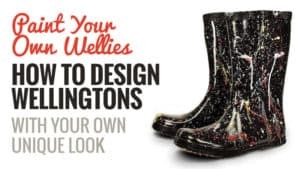 With a unique design, they will have friends and strangers alike turning heads in all the right ways. 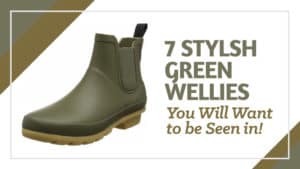 These Dublin boots have a traditional look that works well in all situations, but also stands the test of time when it comes to performing laborious and heavy tasks in them. 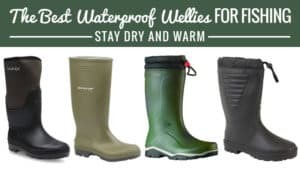 Fitted with a waterproof membrane, they can face any weather thrown at them without losing condition. 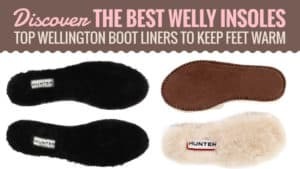 Comfortable as well, your feet won’t feel dead after a hard day of work, and neither will your boots, so you can carry on looking fabulous.